A 25th Anniversary gift for Hippo Roller! Un cadeau 25e anniversaire pour Hippo Roller! Hippo roller explained in 3 Minutes - KykNet from hipporoller on Vimeo. 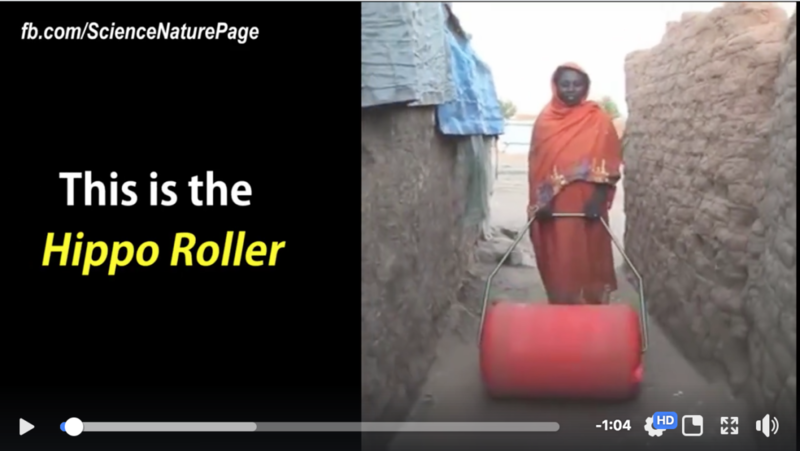 The Hippo roller explained in 3 Minutes by Grant Gibbs, Executive Director of the Hippo Water Roller Project.